The SC said: “liquor and fundamental rights” do not go together. They were the petitioners before the HC which held held as illegal and unconstitutional Bihar government's prohibition law and posted the matter for hearing after eight weeks. “As an interim measure, it is directed that there shall be stay of operation of the judgement and order passed by the division bench of the Patna high court”, the bench said. Bihar government has challenged the high court verdict of September 30 which had quashed the notification banning consumption and sale of liquor in the state. A HC division bench of the court comprising Chief Justice Iqbal Ahmed Ansari and Justice Navaniti Prasad Singh quashed the April 5 notification of the state government to stop consumption and sale of alcohol in the state. The April 5 notification is ultra vires to the Constitution, hence not enforceable, the court said in its verdict. The same bench had on May 20 reserved its order on a batch of writ petitions filed by Liquor Trade Association and many individuals challenging the liquor law in Bihar brought by Nitish Kumar government with stringent penal provisions. The Nitish Kumar-led Grand Secular Alliance government had first banned the manufacture, trade, sale, consumption of country-made liquor since April 1, but later imposed a blanket ban on all types of liquor including foreign liquor in the state. 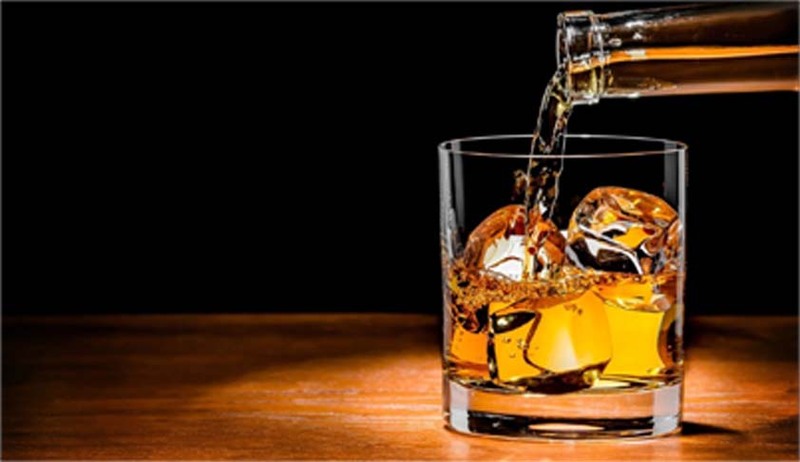 The high court had on September 30 quashed the notification banning consumption and sale of alcohol in the state, saying it was ultra vires to the Constitution. The order was passed on a batch of petitions filed by the Liquor Trade Association and others, challenging the liquor law, brought in with stringent penal provisions. Soon thereafter, Bihar government brought in the new law banning liquor, including harsher provisions like arrest of all adults in a house where contraband was found.